As your Listing Realtor®, we represent you with special focus on communication, expertise, and professional judgment. Our goal when listing your house is to command the best sales price, while reducing the level of disruption for you. Each of our listings have a specific pricing and marketing plan targeted to your needs and priorities. When we list your home, we represent you exclusively. The same Realtor® will never represent both parties in a transaction. If a buyer of ours wants to purchase your home, an experienced Realtor® other than the Listing Agent will represent them. Your home has a story to tell. The story comes alive when we uncover a deeper sense of how you live in your home and experience its various spaces and qualities. Every home has a story that will resonate with the next owners. Our media team collaborates with our agents on each listing to capture the story with photos, video, copywriting, and design. The majority of potential buyers for your home are viewing the property on the internet. 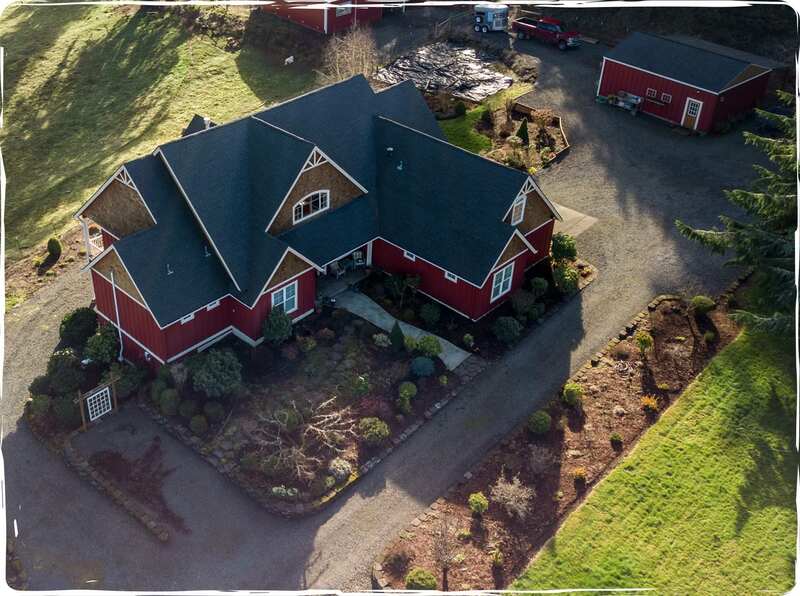 We build a complete website for your home that combines professional photos with carefully crafted videos-creating an experience that keeps serious home-seekers engaged. Printed materials provide a more tactile experience. We take the same care to craft an experience that reflects the quality and details of the home. Consistency of design, quality of materials, and attention to detail shine through in everything we produce. The way your property is presented online and in print is as important as having the right price. Our marketing creates an emotional connection with the new owner, and maximizes the sale price. We track every facet of our marketing efforts to ensure maximum exposure on all fronts. Potential buyers can come from a multitude of sources and tracking is the only way to ensure our reach is effective. We never know if the buyer will come from Facebook, Craigslist, Google search, QR code, an open house, email marketing, etc. In today’s world having this information is critical. For each listing, we execute a coordinated marketing campaign designed to cast the widest possible net and target key demographics. We utilize traditional tactics, such as direct mail and open houses, as well as cutting edge online marketing through social media and search engine optimization. The result is a trackable, dynamic marketing program that will speak to every potential buyer and convey a finely crafted story. Our marketing systems maximize your property’s exposure to thousands of potentail buyers across the country. 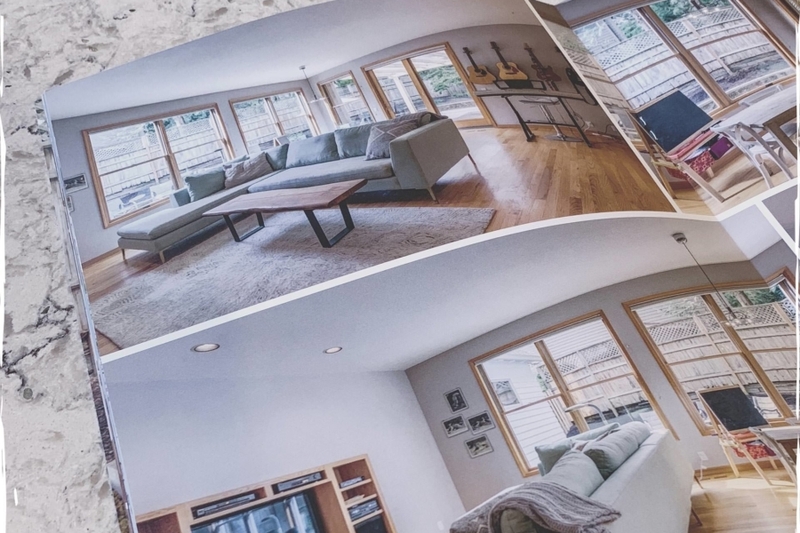 Each and every home we have the opportunity to list receives a multi-page, full color SuperFlyer Property Brochure filled with important details about your home for potential buyers and stunning professional photography. The majority of home buyers start their home search online. 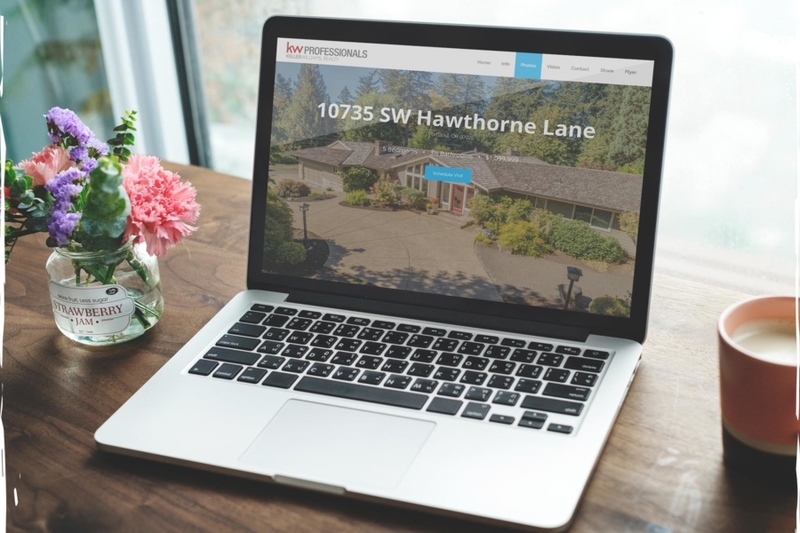 In addition to listing your home on hundreds of the world’s most popular home search websites, we curate a custom digital experience for your home though a customized Property Website. 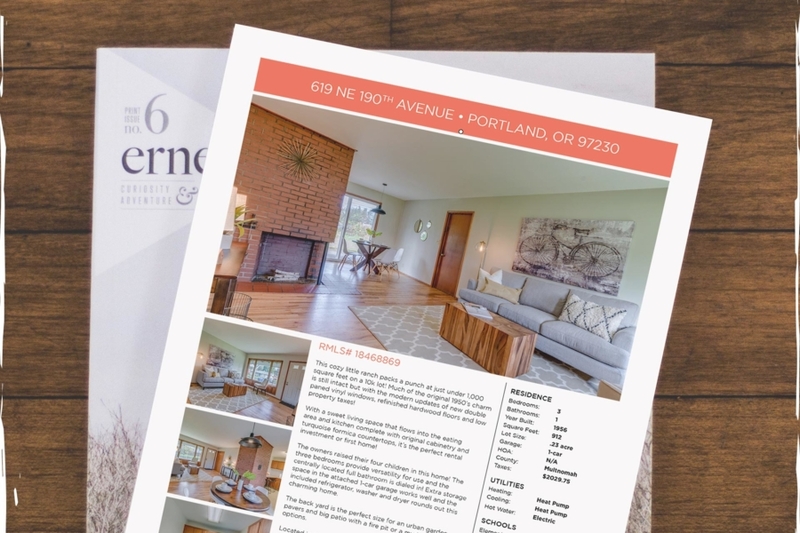 Our full-color flyers go beyond standards to include a professionally written home statement and beautiful photography that aims to capture the essence of your home and give potential buyers a valuable piece of information to take with them.